Barry attended the University of Leicester where he gained a degree in Law, before going on to the Chester College of Law. In 1989 he was awarded the Judge Coventry prize for his results in his Solicitors’ Final Exams. Originally joining Farleys as a trainee, Barry qualified in 1991. He deals with all aspects of family law, with a particular emphasis on divorce, financial issues and disputes in relation to children. Barry has obtained accreditation as a specialist family lawyer through Resolution, a national organisation that promotes good practice in Family Law matters. Barry is also the current Chair of the regional branch of Resolution, covering the Lancashire and Cumbria area. 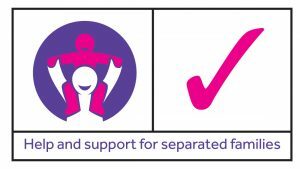 As a Resolution member and collaborative lawyer, Barry has been awarded the Help and Support for Separated Families Mark (HSSF). 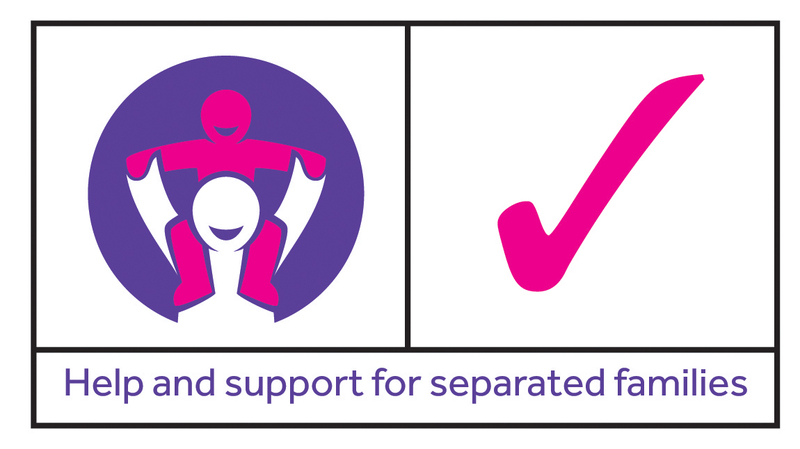 This demonstrates his commitment to reducing conflict in family disputes and improving parental collaboration to focus on the needs of children. In 2017, Barry was awarded the John Cornwell award from Resolution for his contribution to family law. Barry is also trained in Collaborative Law, a process that aims to assist couples who wish to resolve their disputes without recourse to the court. Divorce – A Financial Clean Break?